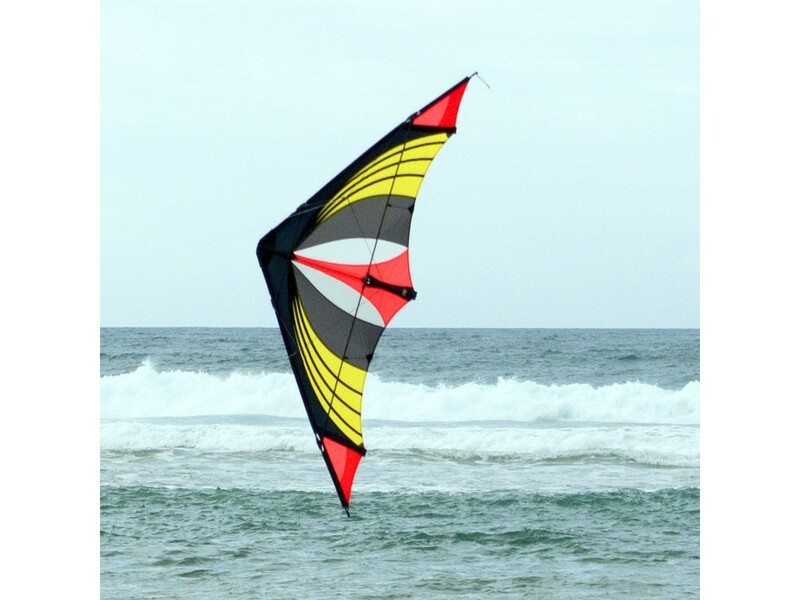 The Speedster is a classic speed kite. 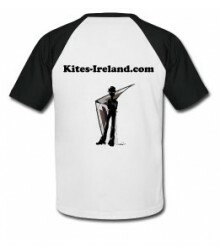 ... exactly the right choice for anyone who wants to feel the speed, force and power of this kite and of the wind. 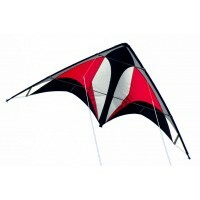 Great dual line kite for windy days to produce good sail pressure and high speeds. 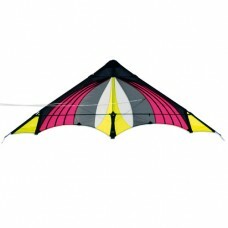 The Speedster is easy to handle and easy to launch. 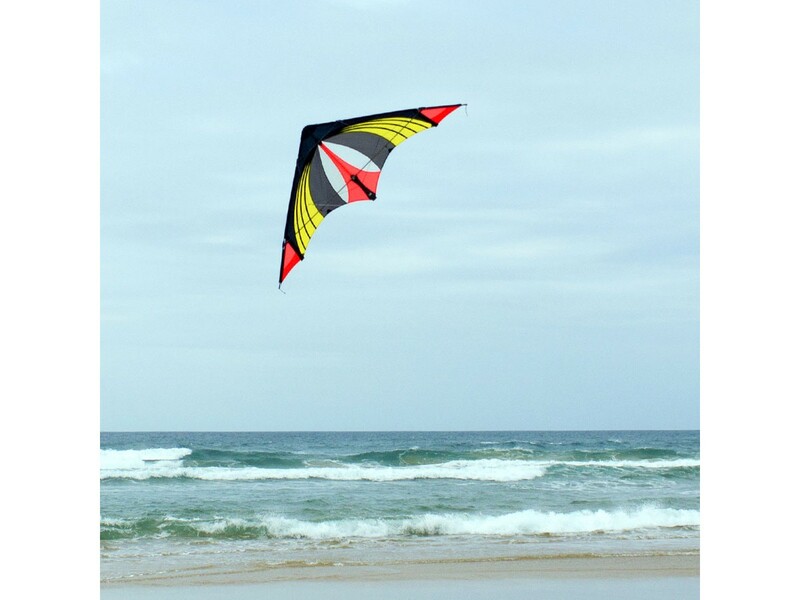 Beginners and advanced pilots will have no problem to control the Speedster in speed kiting conditions of 30 kph winds or more. Perfect for teenagers and adults alike. High quality materials. 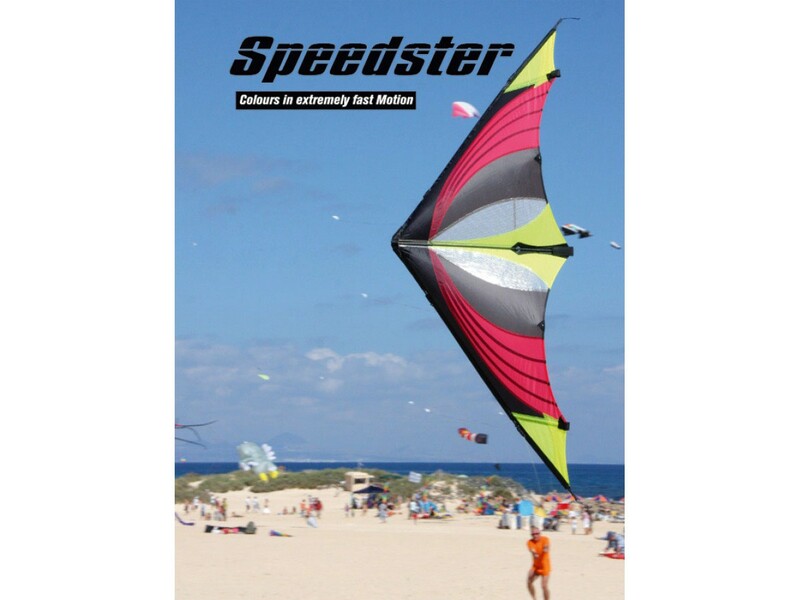 The Speedster is ideal for days with more wind. The Speedster will develop its speed and drag over 3 Bft. on the wind scale. 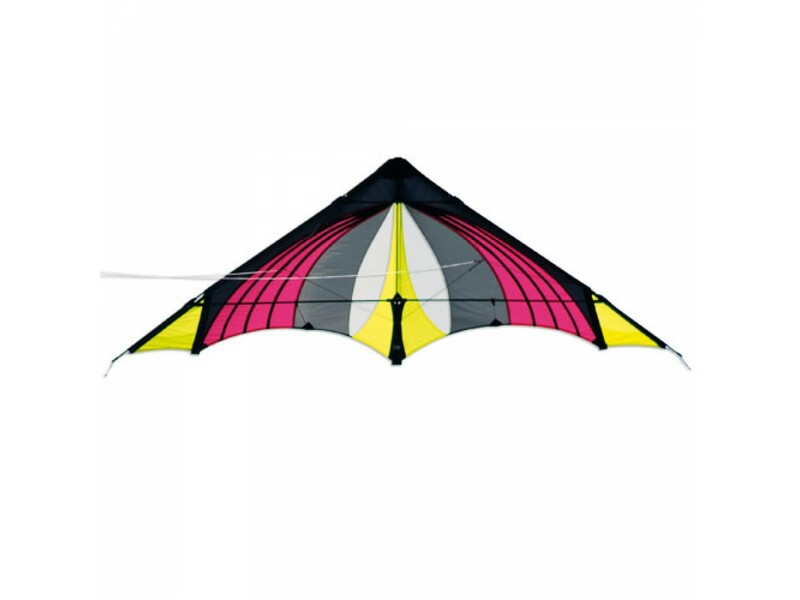 If you are looking for a really fast speed kite, the Speedster is the one for you. 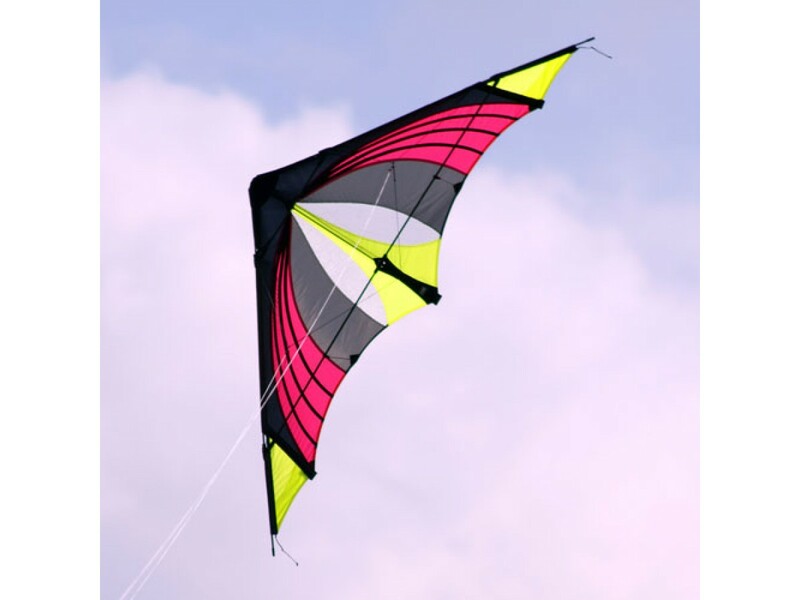 Speed kites can reach over 100 kph. WARNING: Supervision by an adult is recommended. NEVER fly near power lines nor in thunderstorms. Always chew your food properly before swallowing.